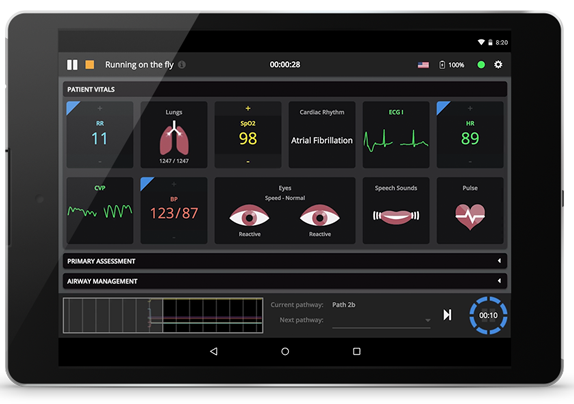 Introducing Vïvo, the intuitive tablet-operated software now available for METIman that allows full control over the simulator’s vital signs and physiological responses. Vïvo is user-friendly and easy to learn. To support debrief, Vïvo includes integrated checklists that capture both technical and non-technical skills, allowing the facilitator to provide feedback for formative assessment. A fully mobile solution, Vïvo is ideal for in situ or on-the-fly simulation. 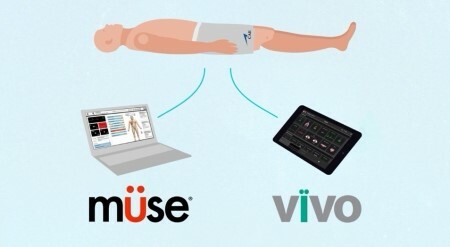 For the first time ever, you can alternate between the Müse model-driven physiology or the Vïvo platform for full facilitator control over all of METIman’s patient parameters and responses. Each METIman patient simulator will include both platforms, allowing facilitators the flexibility to choose the right platform for the learning environment.